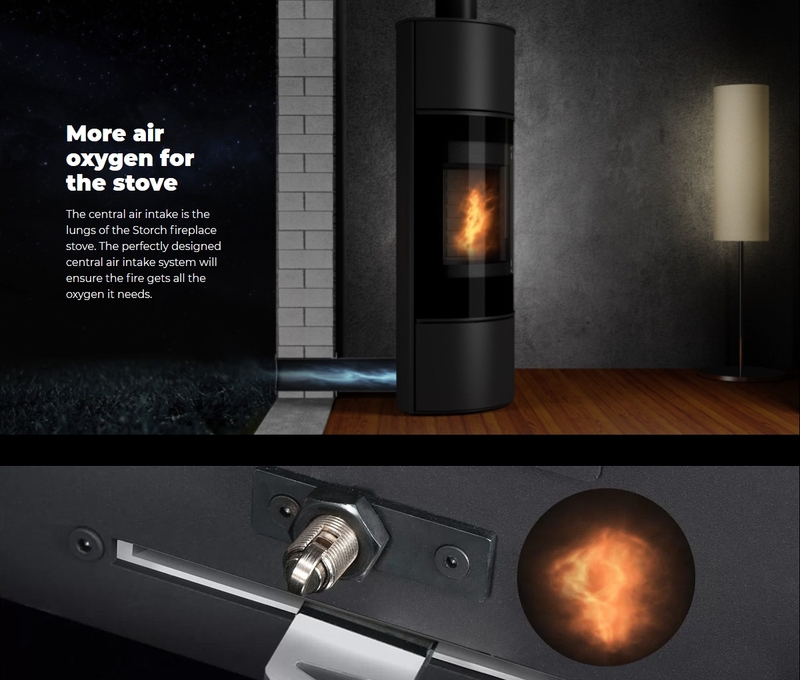 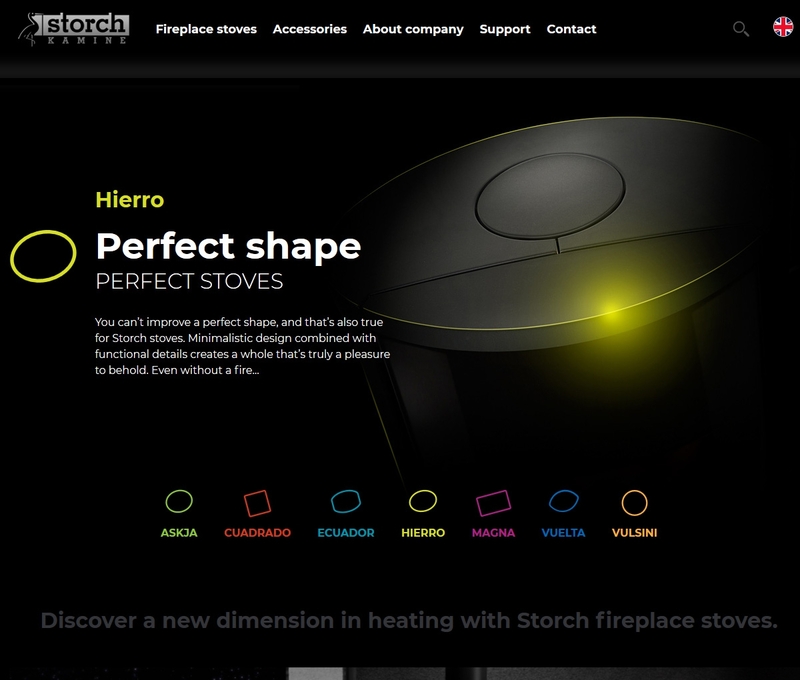 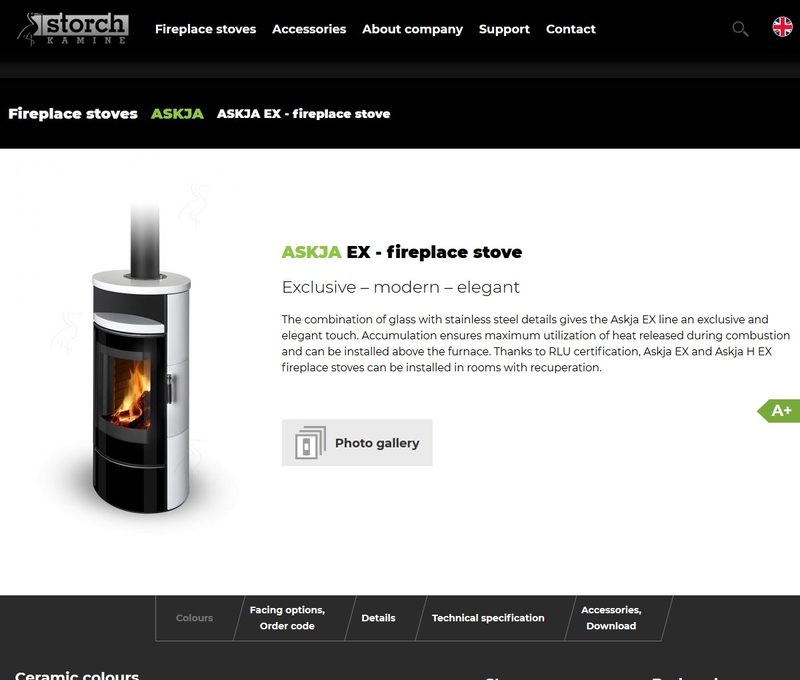 The new website for the leading manufacturer of fireplaces - german company Storch Kamine GmbH - introduces a new concept of website development. 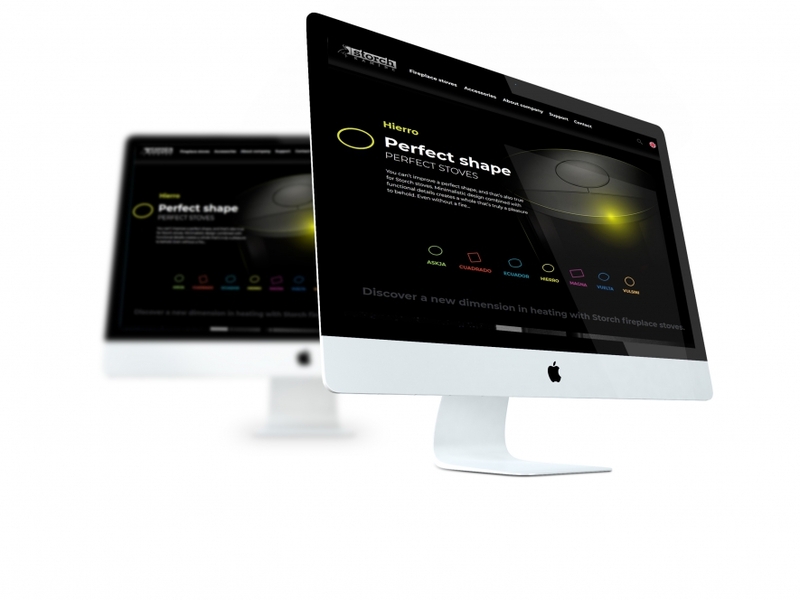 It was constructed using the most modern technologies to implement various 3D animations. 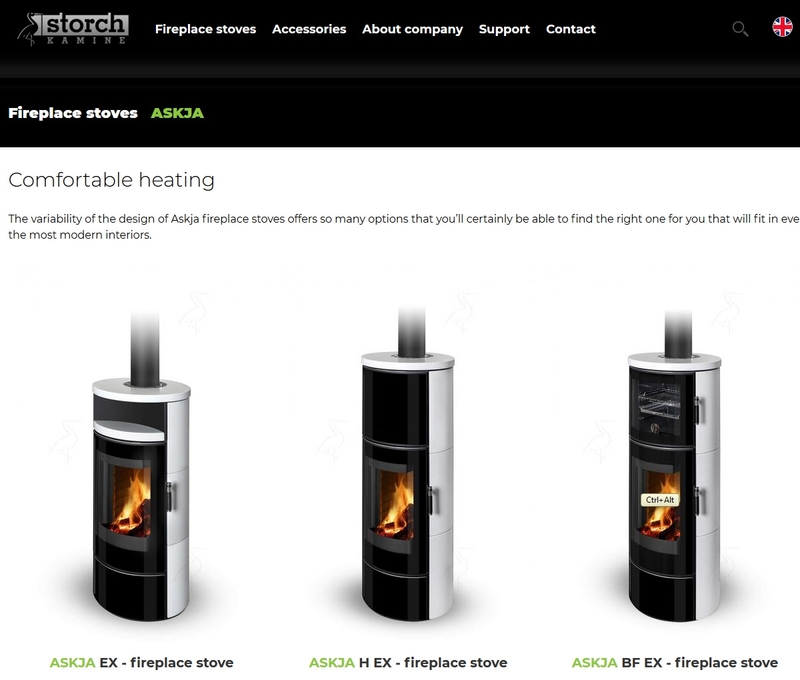 As a standard, the website is fully responsive.